This year Pedigree is celebrating its 50th birthday and did you know that it’s the biggest Petcare brand in the world, with sales of over $1billion? Pedigree’s success has been built on a love of dogs and a commitment to putting nutrition at the heart of the brand. Ever since the first Pedigree can was produced, our products have been underpinned by the science of the WALTHAM® Centre for Pet Nutrition, the world leading authority on dog nutrition. At Pedigree everything we do is for the love of dogs and we are constantly innovating to meet their needs and those of their owners. It is why we were the first to create truly effective oral care products, it is why all our main meal products are 100% complete and balanced and it is why we create products that help owners get the most out of their relationship with their dog. 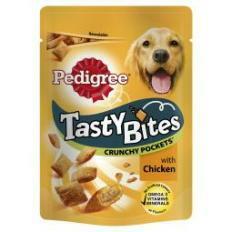 From cans to pouches, treats to oral care – Pedigree has led the way! Four out of five dogs over the age of three have gum disease. With our Pedigree® DentaStix products we created the oral care category, but we recognised some owners wanted a product that their dog could really get into and would look after their teeth. Launched in July 2014, after five years in development, Pedigree® DentaFlex® is a longer lasting, tasty chew that reduces the build up of plaque and tartar close to the gum line when fed twice weekly. It was developed by oral care science and technology experts at Pedigree®, with significant input from leading veterinary dentists, and is a completely new dental chew. The combination of active ingredients and its revolutionary spongy texture that flexes around the tooth enable it to clean close to the gum line. Treats play a hugely important role in helping to build a bond between owner and dog. They give owners an opportunity to interact, treat and reward their pet. 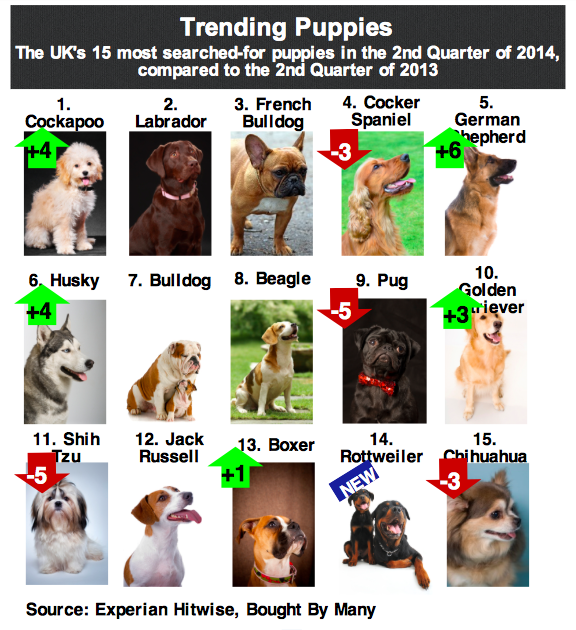 Pedigree recognises that owners want to have lots of treating moments with their dogs, but in a responsible way. New Pedigree Tasty Bites™ launched in August 2014 are delicious treats in a bite-size format perfect for treating at any time, in a calorie controlled way. The whole range is packed full of essential omega 3 vitamins and minerals that will help keep dogs happy and healthy, as well as providing a selection of tastes and textures that owners tell us they are looking for. Wet dog food has a macro-nutrient profile very similar to what dogs would eat in the wild and all Pedigree® wet products are 100% complete and balanced providing the 40 essential nutrients that dogs need. 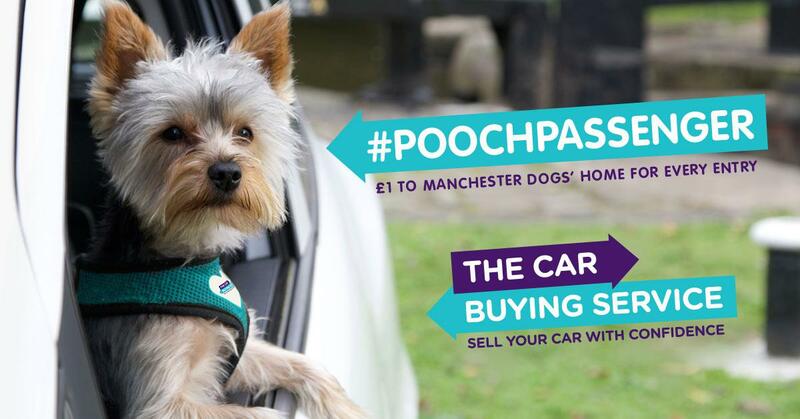 We know dogs love this product and so wanted to provide it to owners in a fuss-free, easy to use format. 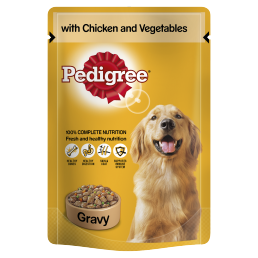 Launched in September 2014, new 100g Pedigree® Pouches are single serve pouches that offer owners an easy and practical feeding format for their pets. We understand both owners and dogs and this new product provides a solution that we know owners want. Through the Pedigree Adoption Drive, we have been supporting rescue homes since 2008 and we are proud to have donated over £1.5 million. 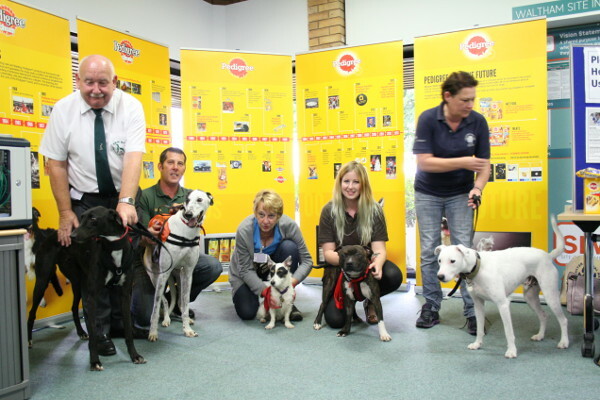 Last year, Pedigree donated over 2 million meals as part of the Buy One, Feed One campaign. This year we are continuing with this effort and will, again, award almost £100,000 in funding grants to rescue homes to improve their facilities.